Greenhow hill is one of my personal favourites. I’ve ridden it many times as it is quite close to my parents house in Menston. 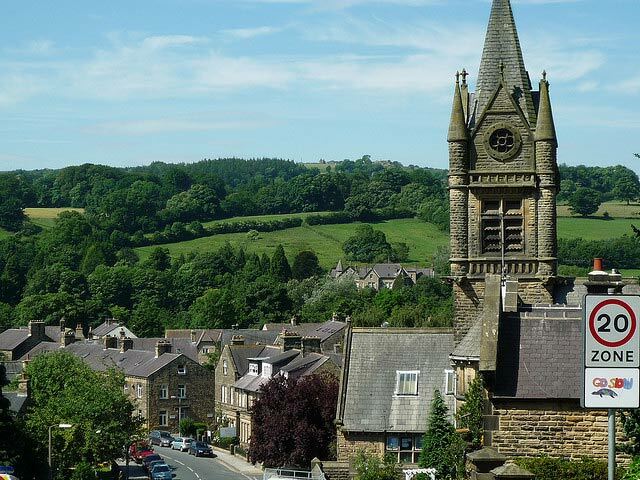 Nidderdale is also a beautiful part of the world and there are plenty of hills in this area. The only downside of Greenhow hill is that it is a fairly main B road with traffic from Pateley Bridge towards Grassington and Skipton. However, it is not too busy and won’t spoil your climb. Although the average gradient is 7%, it feels a lot steeper, especially on the first half. 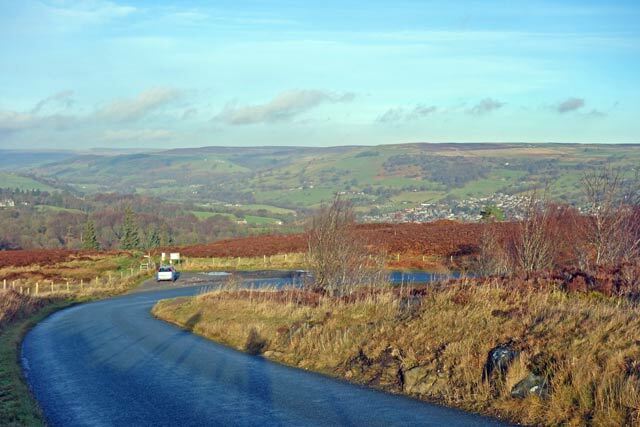 As you leave Pateley Bridge, you are immediately hit by the first steep section of 15-16%. You then get a brief respite before the next 15% section The hill is like this – there are three really steep sections, interspersed with some flat sections for recovery. Towards the top, the climb becomes more gentle as it winds its way to the top of the moor. Here it offers stunning views over the Nidderdale valley to your right. 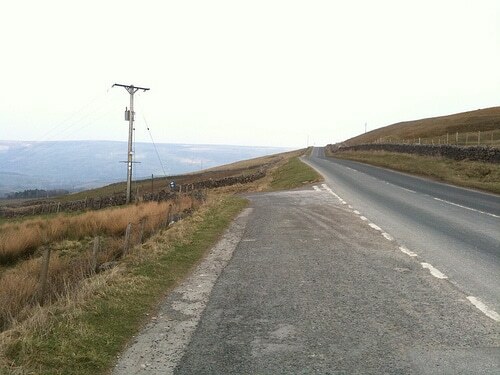 There are three ways up to the top of Greenhow, the main B road is this climb. If you take the first left at the bottom of the climb, there are also two back roads which go up to the top of the hill. 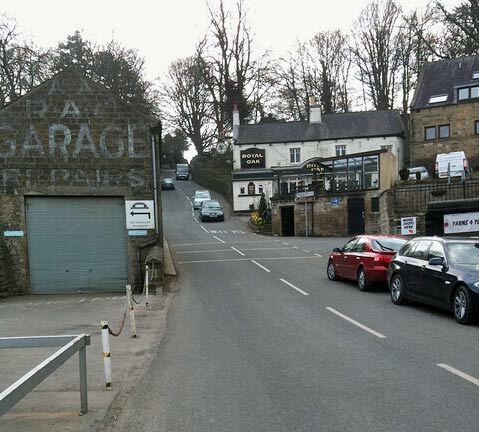 One of these roads is Guise Edge / Naught Bank – which is used in the Otley CC hill climb. Once on the top of Greenhow Hill, if you descend towards Grassington the climb is spread out. In other words climbing Greenhow Hill from the West to East is a bit of a long undulating drag. The best direction is from Pateley Bridge where you will be having to drag your bike up the steepest sections.